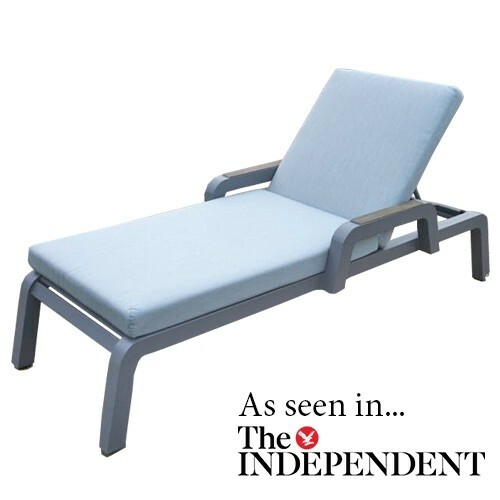 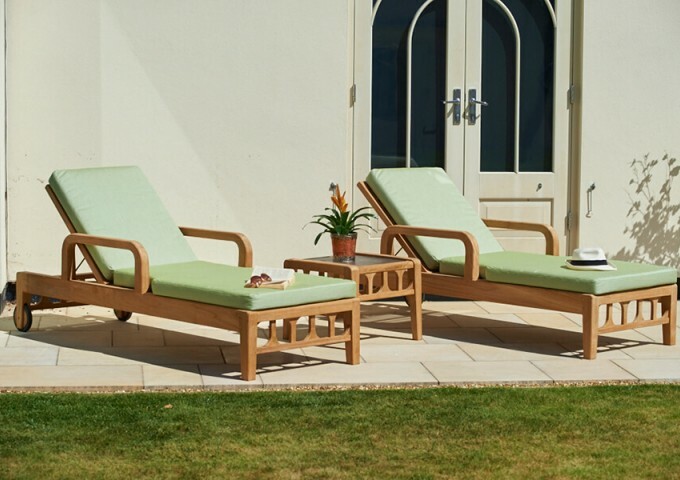 Ideal for taking some much-needed ‘me time’ and relaxing in your outdoor space, the Lodge Sun Lounger offers the perfect balance of comfort, style and durable longevity. 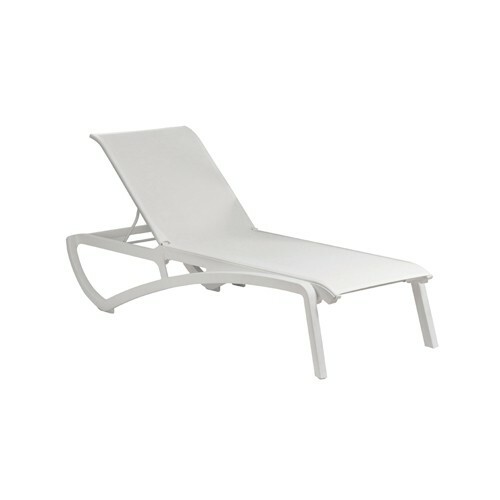 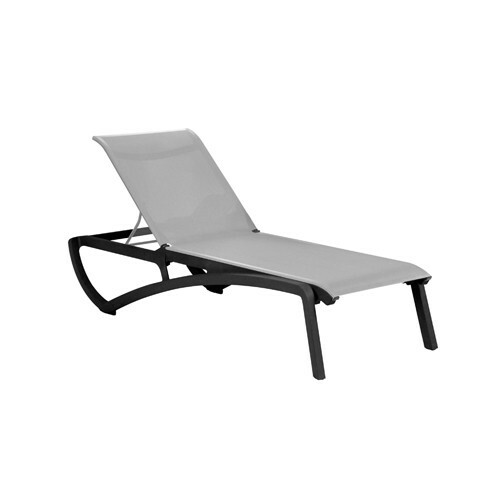 Featuring integrated wheels for smooth ease of movement, this sun lounger can be adjusted to an impressive five positions. 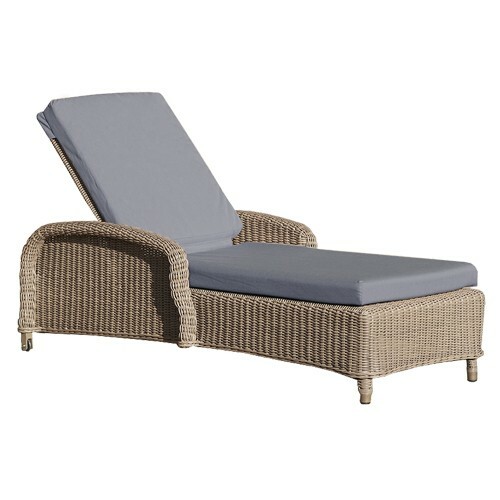 Giving you the power to select the exact position you want to relax in, everyone who uses this sun lounger is guaranteed to experience unparalleled comfort. 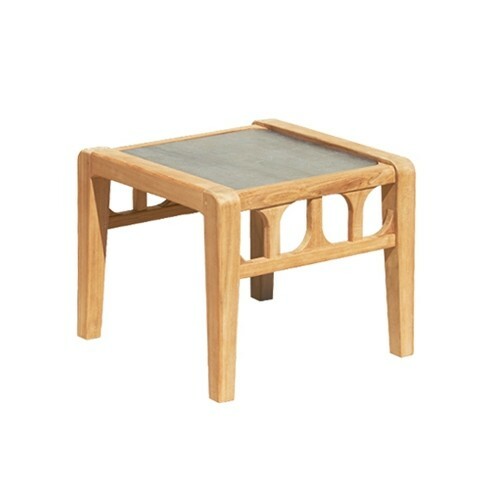 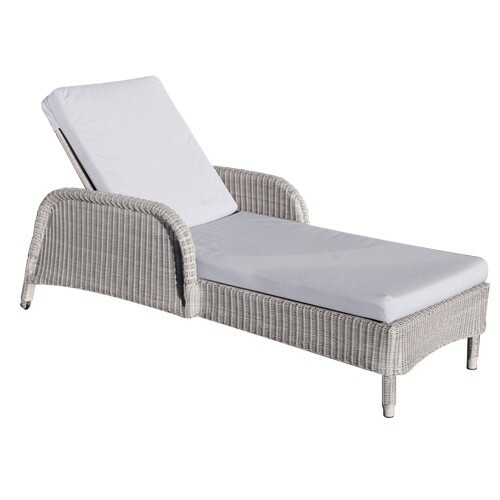 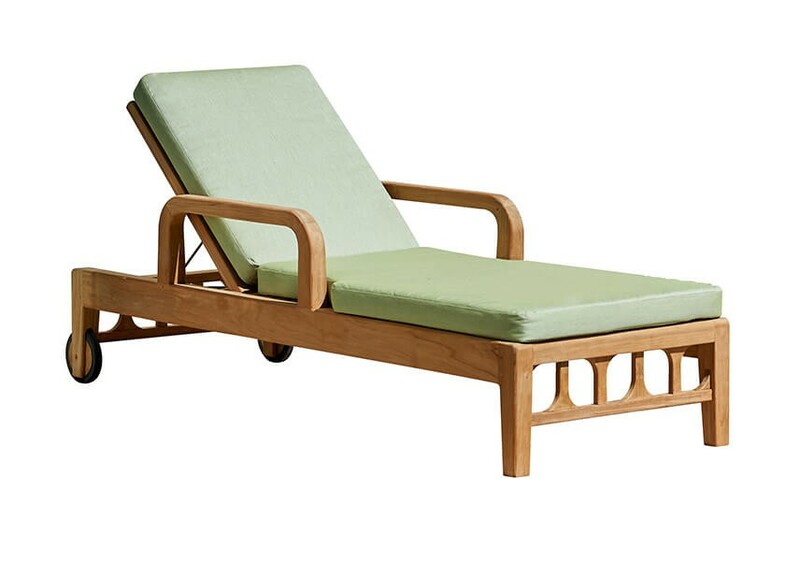 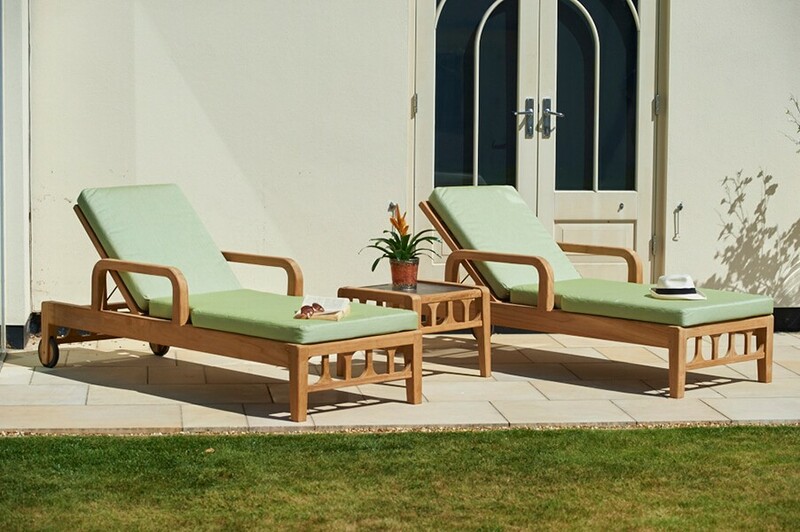 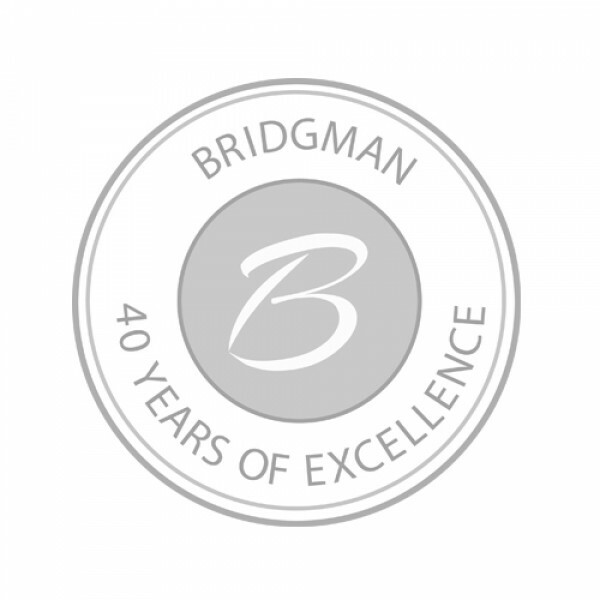 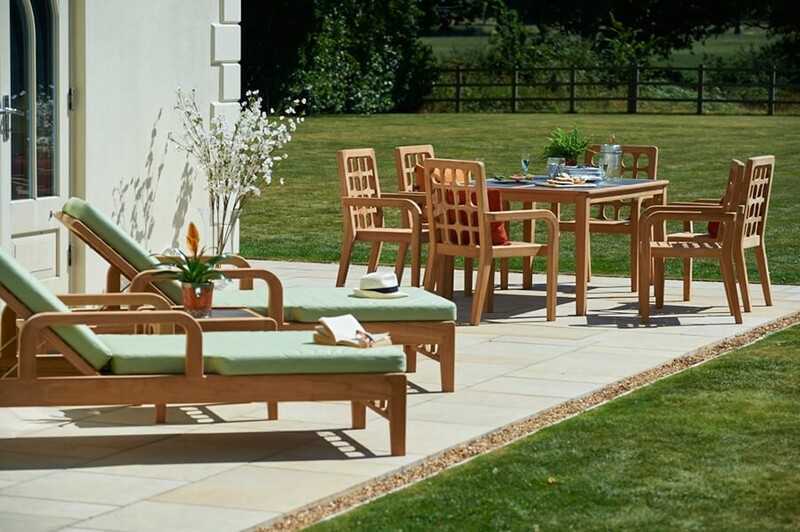 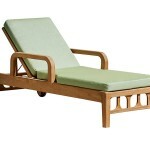 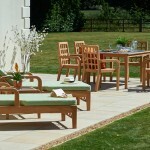 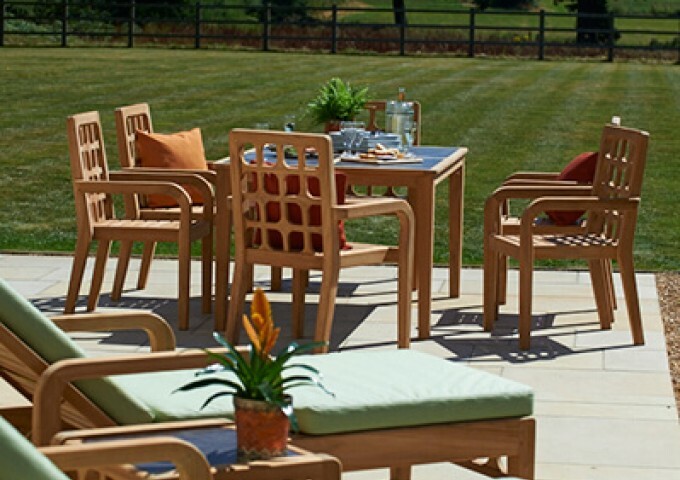 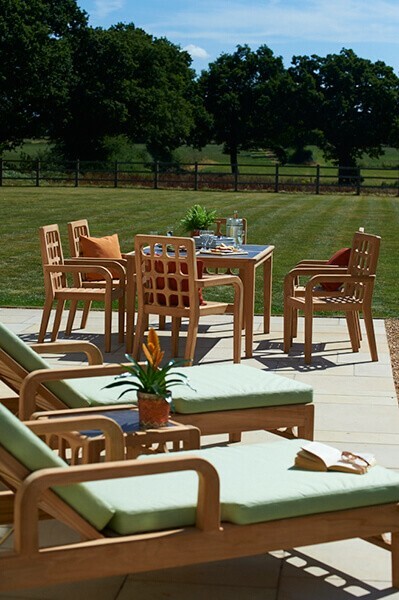 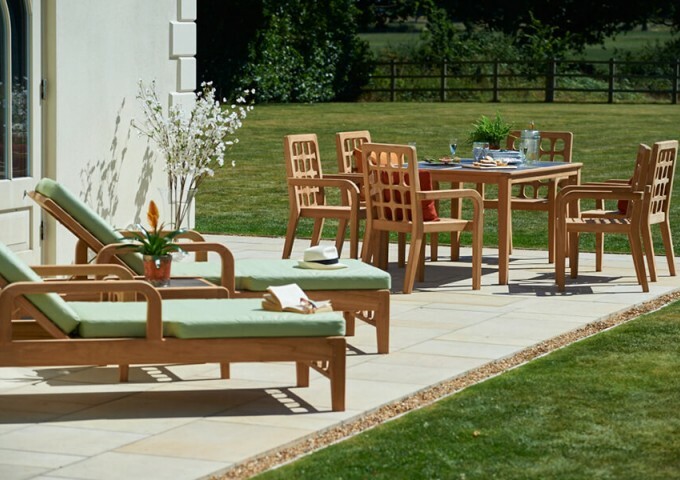 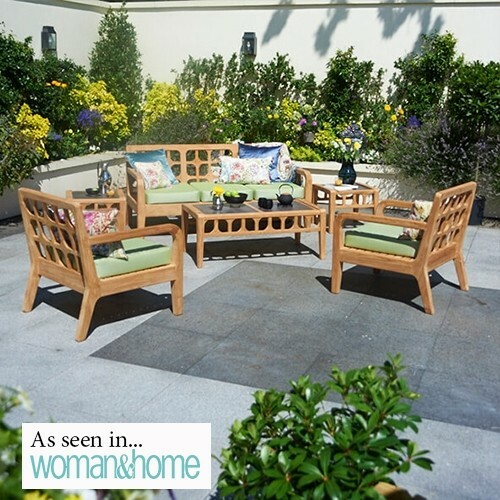 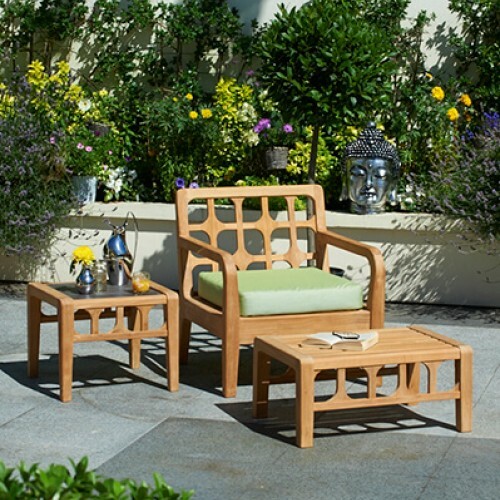 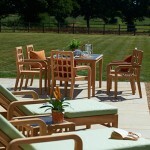 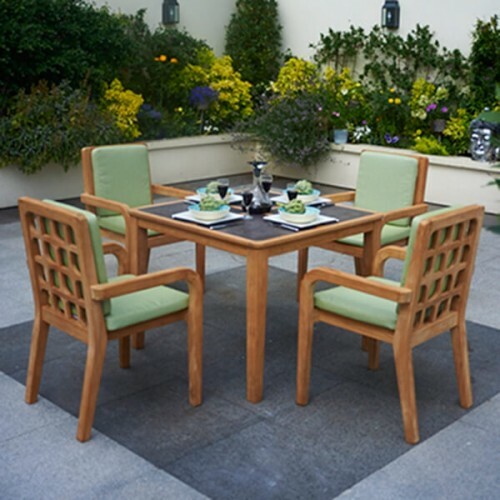 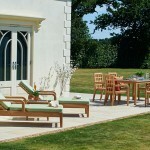 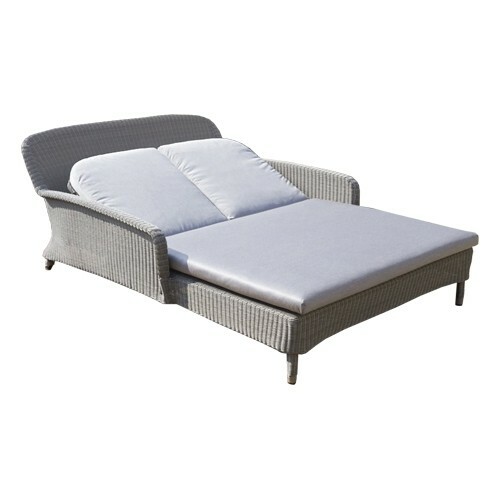 Also boasting a robust teak structure and fully waterproof seating cushions, this sun lounger has been specially built to stand the test of time whilst still providing that luxurious style many searches for within their outdoor furniture.